***Investment Only*** Not for Primary Residency, Property is Tenant Occupied until 08/30/2019 !!! 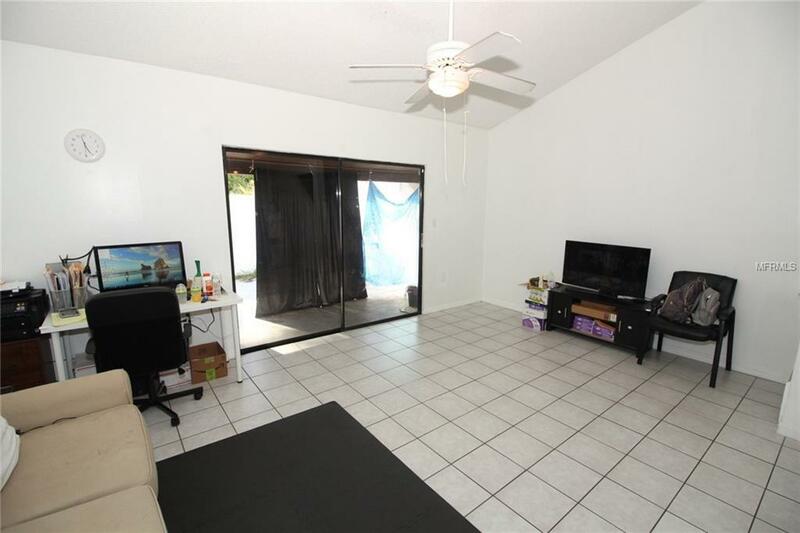 !Conveniently located to all major roads (Kirkman Rd, Interstate 4...). 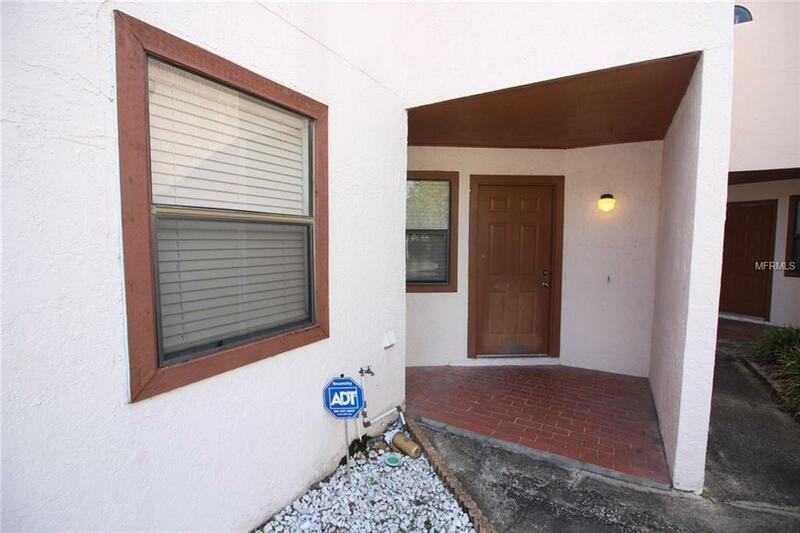 2 bedrooms and 2 baths with 2 floors in Dr. Phillips area, very close to all Theme Parks and mainly Universal Studios. Tile roof, good size lanai overlooking the conservation. 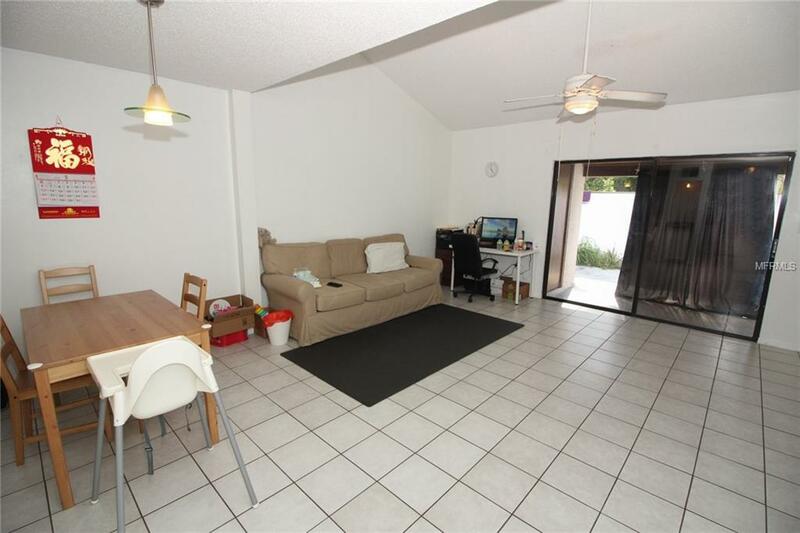 Fully equipped kitchen with all appliances, all down stairs is tiled. 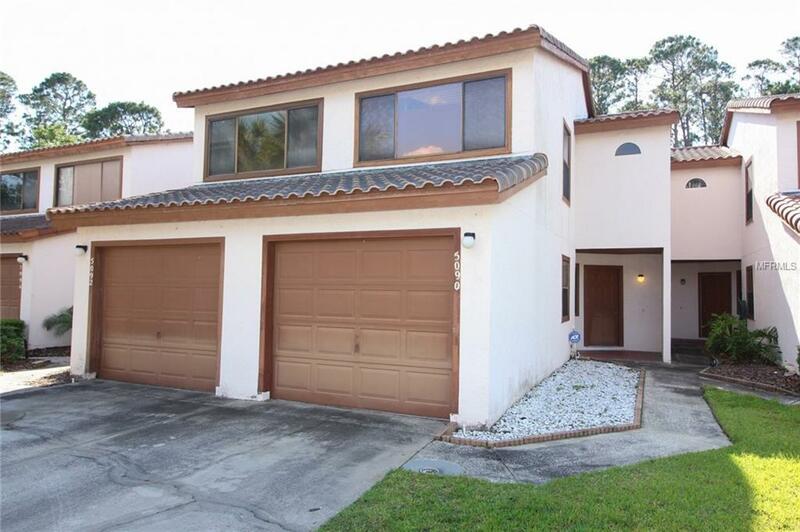 The HOA fees include the exterior maintenance, landscaping, roof, and the community pool. ***Property is occupied by tenants***. Lease in place..just started in September 2018 and good though August 30th 2019. Tenants pay $1350 per month. Please do not disturb the tenants. Additional Lease Restrictions Please Consult The Hoa Management Company For Further Details. No Short Term Rentals Are Allowed. Listing provided courtesy of Southern Prestige Realty Inc.